Andrew Bauman is a Broker Associate and Partner in the Bauman & Associates. He has more than 30 years of real estate experience in Southwest Florida. His expertise dealing with commercial properties includes professional and medical office, industrial, flex-space, restaurants, retail strip centers and vacant land. Additionally, he has been equally successful in the residential market with numerous acquisitions and dispositions of single family residences, condominiums and vacant residential parcels. Bauman believes in building on his past relationships to assist buyers and sellers in achieving their objectives. Andrew’s real estate career began with Mobil Land Development in Colorado and the development of Stonegate and the Banning Lewis Ranch, continuing with Bonita Bay and the Brooks in Florida, During the Great Recession; he sold more than $30 million of financially distressed properties for lenders, as well as owners. To further elevate his career and extend a valuable service to his clients, Andrew has obtained the coveted CCIM designation, which places him among the most distinguished professionals in the industry. Born in Upstate New York, Andrew has an undergraduate degree in Business from Gettysburg College and an MBA from St. Joseph’s University in Finance. He is a Vietnam Vet with a working knowledge of the language and culture of Vietnam. 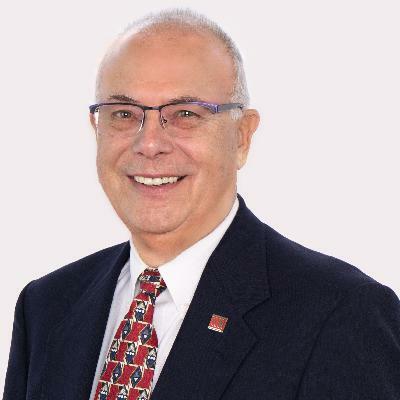 Throughout his career in Southwest Florida, he has been active in the community providing a leadership role in the United Way, Boy Scouts, Southwest Florida Symphony, Lee County Public Schools Foundation and the Fort Myers Rotary Club.